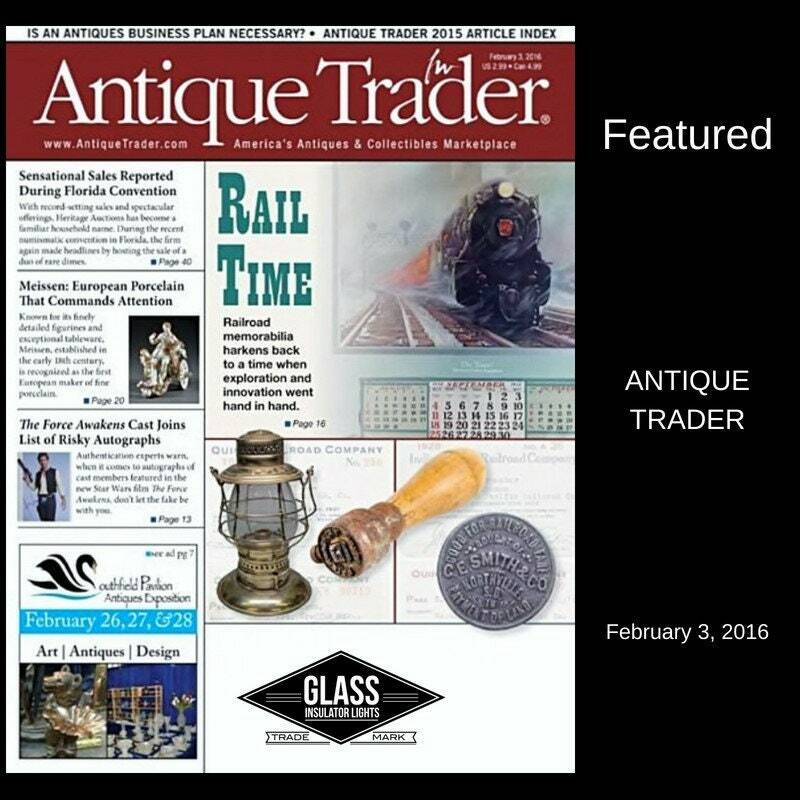 Reminiscent of railroad station lights from the past. 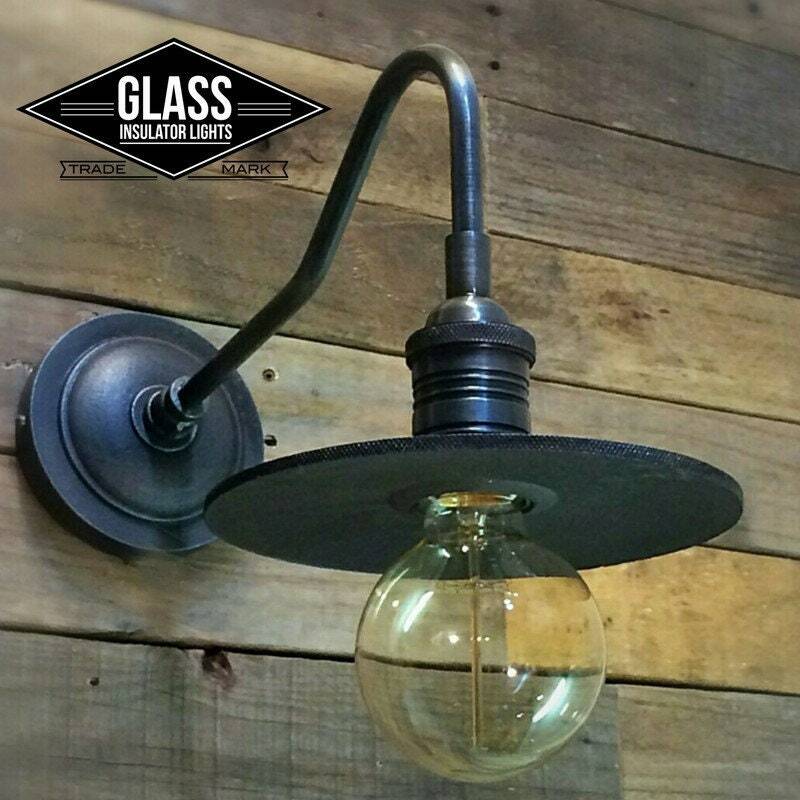 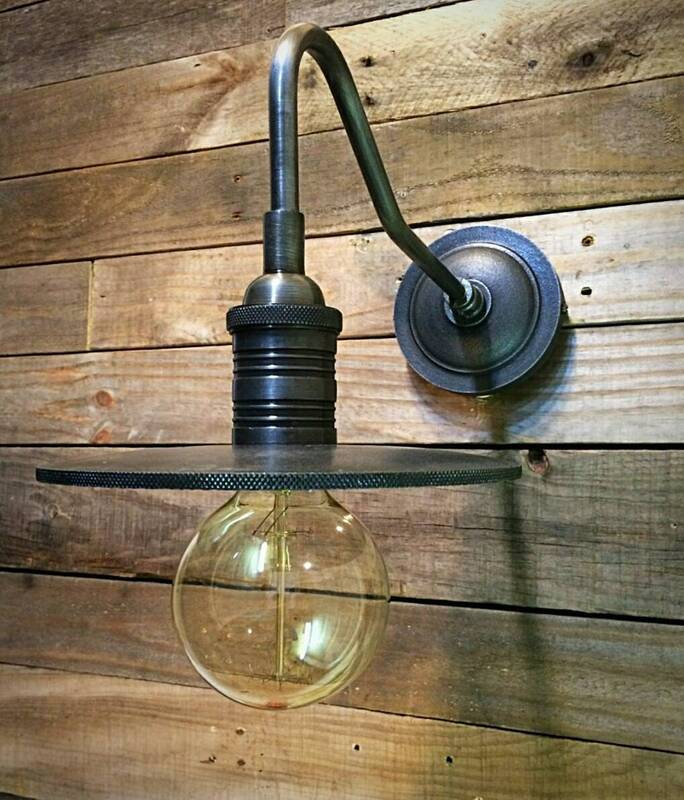 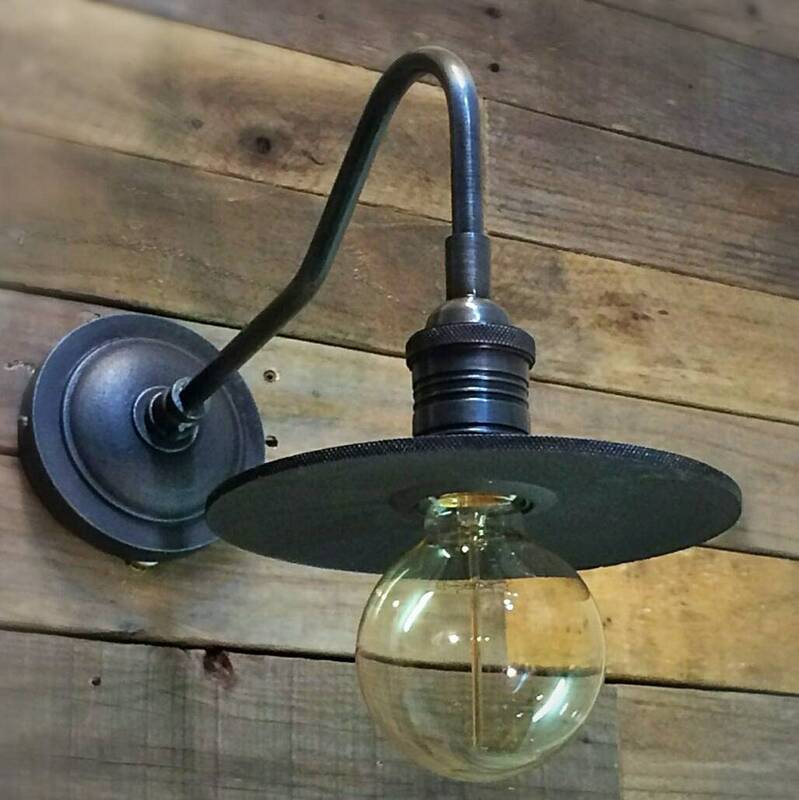 This metal antique gray shade and canopy gives this fixture a true industrial warehouse look that will compliment any setting. 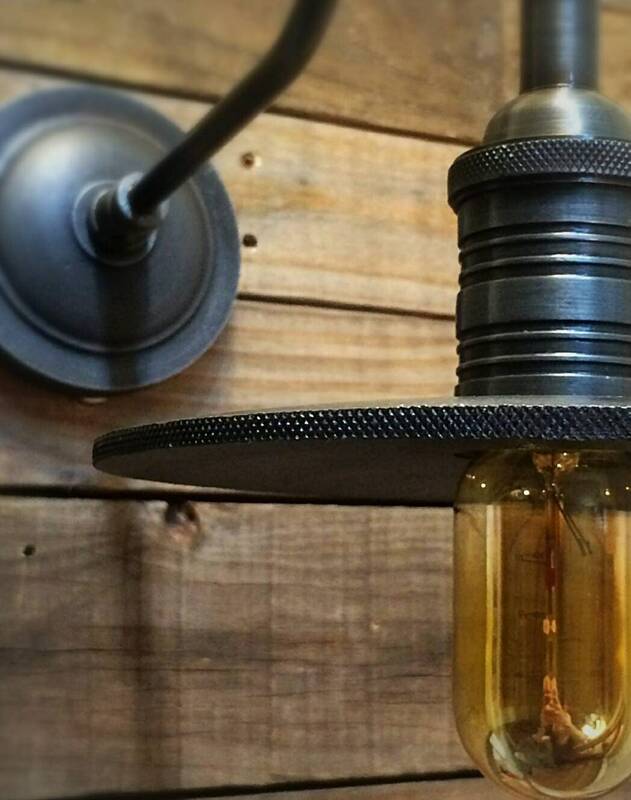 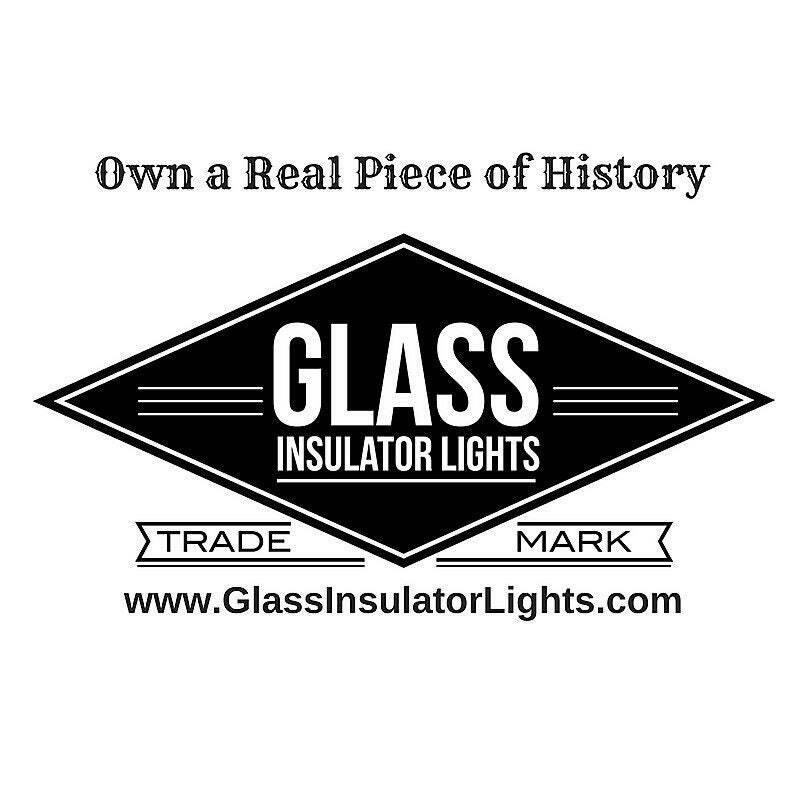 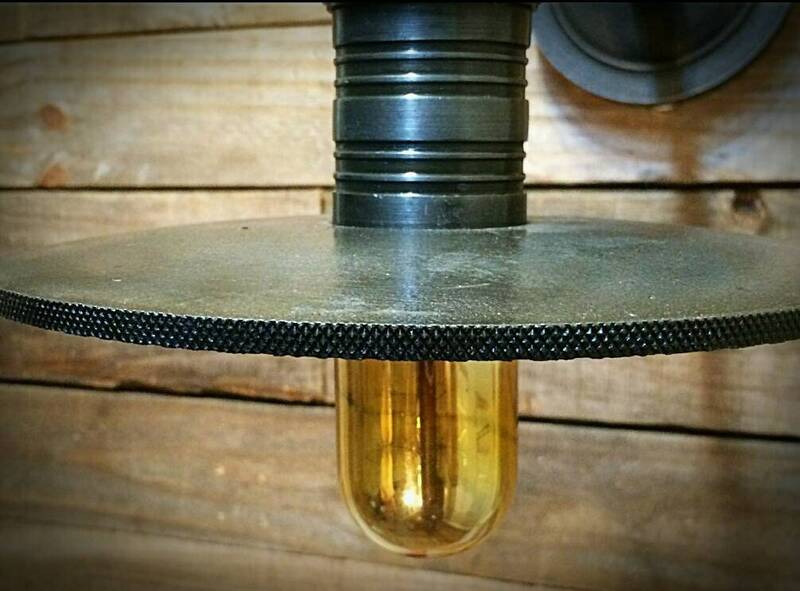 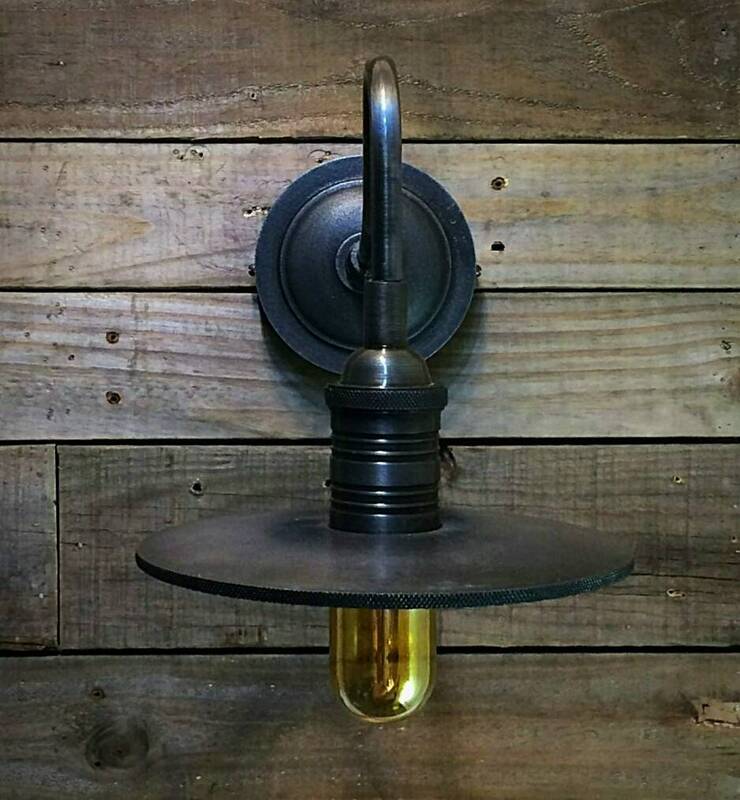 Handcrafted using only the highest quality UL Listed lamp parts and metal shade.